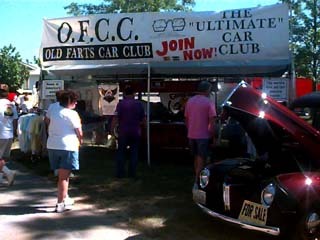 Members in the original Old Farts Car Club from the state of Ohio. This the only existing roster that we could find for the Old Farts Car Club from the state of Ohio. Below are the names from the state of Ohio. See if your name is on the this roster. Ohio is part of the gigantic hotrod family in the midwest that comprises many automotive related industries and the American farm.